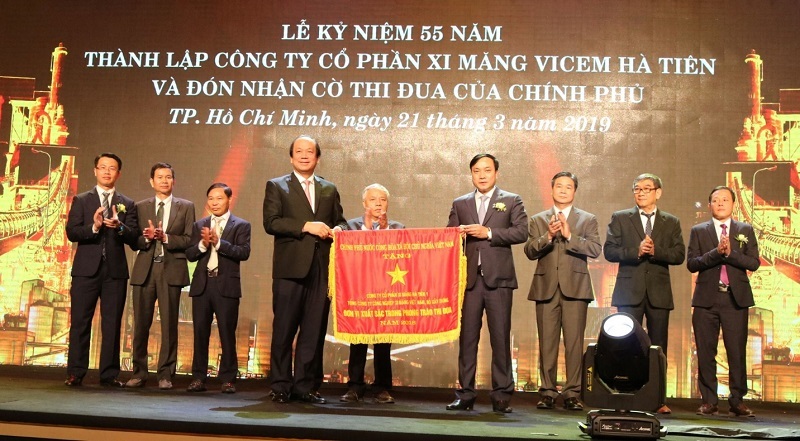 (Construction) - On March 21 in Ho Chi Minh City, Minister of Construction Pham Hong Ha, Deputy Minister Bui Pham Khanh and other members attended the 55th anniversary of establishment of Ha Tien Cement Joint Stock Company. 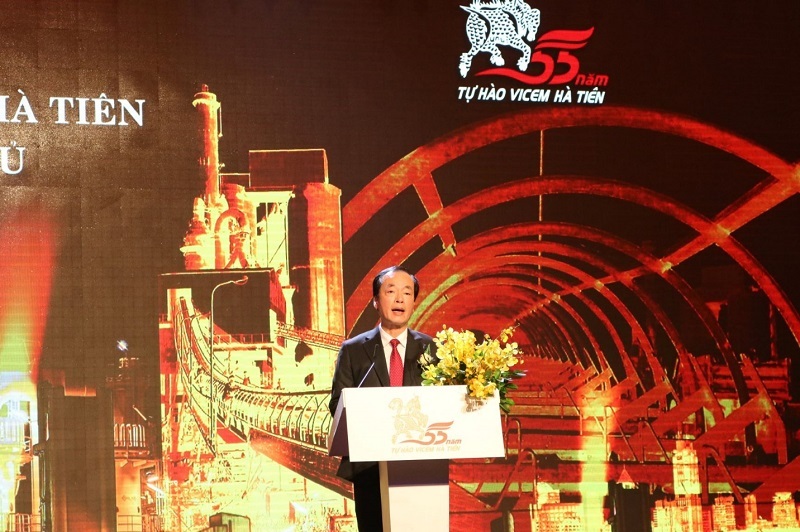 In order to continue sustainable development, the Minister proposed Ha Tien Cement Cement Joint Stock Company should pay attention to implement some issues such as: Focusing and continuing to effectively implement the strategy of restructuring and renewing the model development is in line with the general context of the country and the southern region; develop potential advantages, opportunities and challenges to choose the path of development. reasonable and optimal in the coming time.